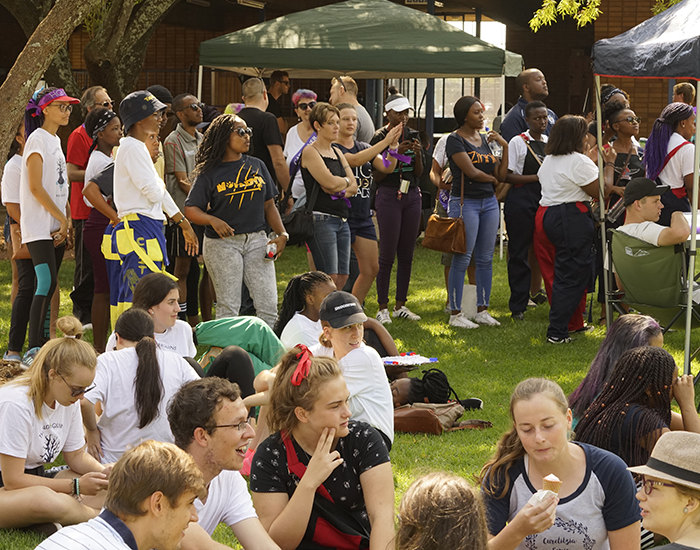 University of Pretoria students on Saturday hosted their annual RAG of Hope Day to raise money for more than a dozen charities, including the Siyanqoba Feeding Scheme, Cansa, Bramley Children’s Group, and Reach for a Dream. RAG of Hope Day is a student-driven fundraising event held annually at UP’s Hillcrest Campus. 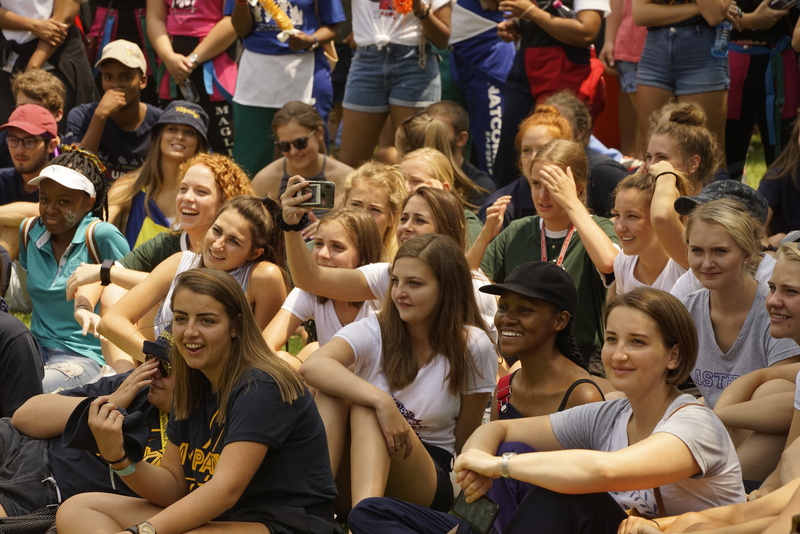 Each residence, day house and faculty house is grouped with one or two others to make up RAG partnerships. These RAG partners then create handmade arts and crafts to sell in order to raise funds. The money raised helps the participants carry out outreach projects at charities or organisations of their choice.